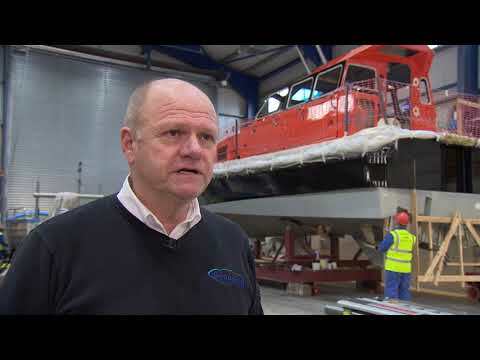 Take a look behind the scenes as work continues on our new hybrid pilot cutter boat. It's being built at Goodchild Marine in Great Yarmouth, and is expected to be in service this year. 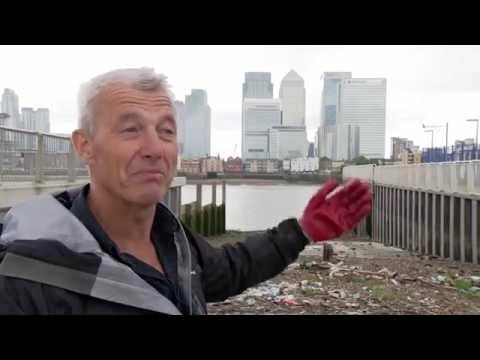 International explorer Paul Rose marks the third anniversary of the Cleaner Thames campaign (that he launched) with an update on what's being done to battle the tide of rubbish flowing into the world-famous waterway. Paul speaks to PLA environment manager Tanya Ferry and volunteers about the continuing fight to challenge and change littering habits. Cleaner Thames - What do you do with your litter? 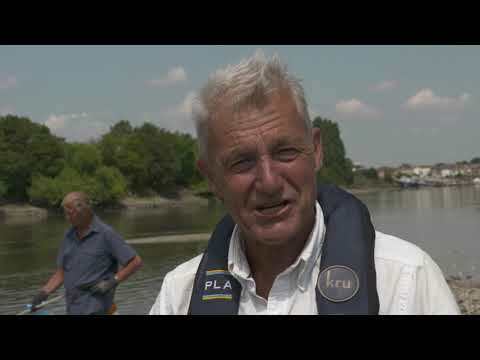 The second of our videos from the Cleaner Thames Capaign: International explorer Paul Rose and campaign partners are calling on Londoners to ‘do the right’ thing and make sure their rubbish goes in the bin, not in the River Thames. The Cleaner Thames campaign is a Port of London Authority (PLA)-led project to raise awareness of the harm that rubbish in the Thames is doing harm to fish, seals and birds. Research from Royal Holloway, University of London, found over three quarters of some types of fish in the Thames have plastic fibres in their gut. So the partners, including RSPB, Totally Thames, Tideway and Thames21 are working together to try to stop rubbish getting in the river in the first place. International explorer Paul Rose and campaign partners are calling on Londoners to ‘do the right’ thing and make sure their rubbish goes in the bin, not in the River Thames. The Cleaner Thames campaign is a Port of London Authority (PLA)-led project to raise awareness of the harm that rubbish in the Thames is doing harm to fish, seals and birds. Research from Royal Holloway, University of London, found over three quarters of some types of fish in the Thames have plastic fibres in their gut. So the partners, including RSPB, Totally Thames, Tideway and Thames21 are working together to try to stop rubbish getting in the river in the first place. 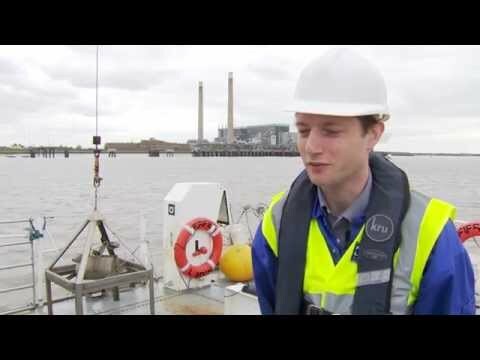 A brief introduction to what’s in the tidal Thames and the work we do to look after its environment. The river is home to 125 species of fish, hundreds of seals and 300,000 overwintering birds every year. In 92 seconds we cover this and our work including habitat management, driftwood collection, Thames Barrier navigation and much more. 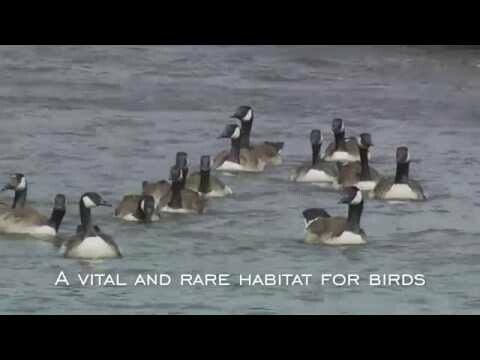 The tidal Thames is a vibrant habitat for wildlife, home to 125 species of fish, hundreds of seals and 300,000 overwintering birds every year. Find out more about what’s in the river and the work we do to look after it, including habitat management, driftwood collection, Thames Barrier navigation and our partnership work with organisations including the Environment Agency, RPSB and Thames21.